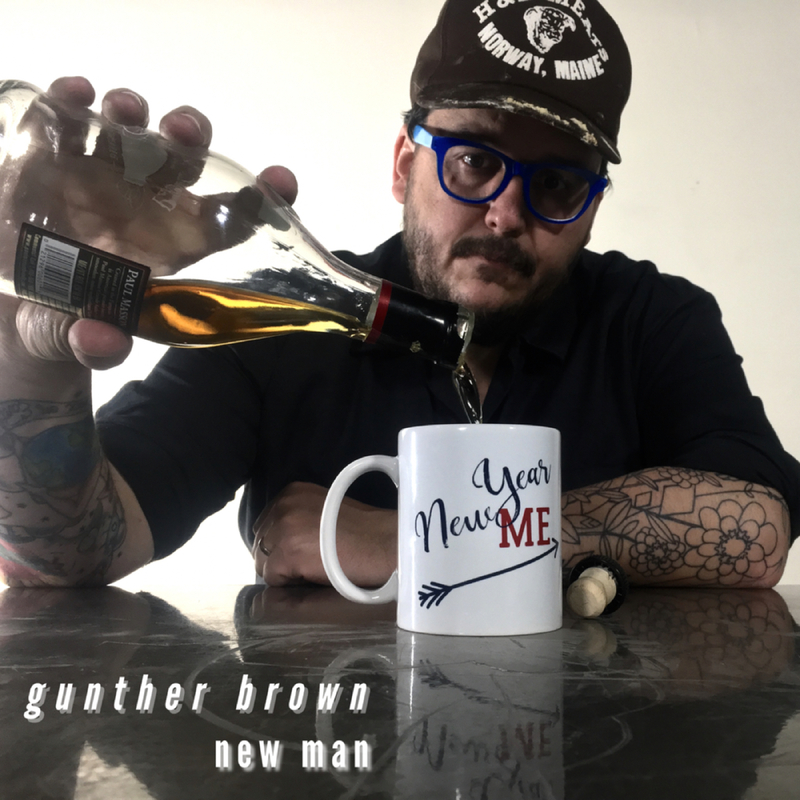 Gunther Brown is a five piece Americana rock band from Portland, Maine. Gunther Brown introduced themselves to the world with Good Nights for Daydreams. Released in January, 2014, Good Nights for Daydreams was Gunther Brown’s full length debut and received only great reviews, both in the band’s hometown and internationally. After a European tour in 2017 the band took a break and the lineup shifted a bit before starting work on new music in late 2018.